This is your chance to explore a canon of literary work that speaks volumes about the imaginative, emotional, and spiritual power of literature. 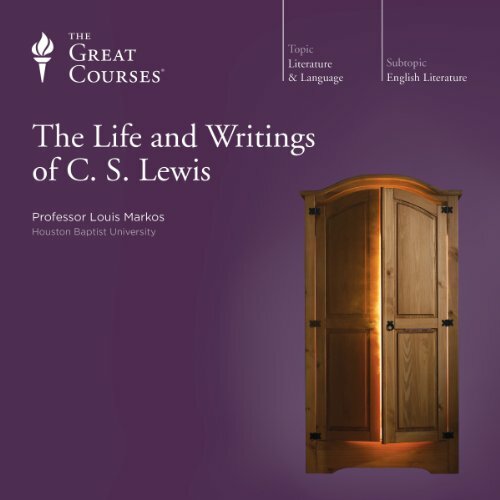 As you delve into the depths of enduring works such as the Chronicles of Narnia, The Screwtape Letters, Mere Christianity, and Till We Have Faces, you'll consider a range of questions central to truly understanding why C.S. Lewis has had such a profound impact on 20th-century readers. From the magisterial Oxford History of English Literature to children's fantasy series, how did Lewis write with such brilliance and coherence in so many distinct fields? What were the people, events, and influences that shaped his thought, his character, and the spiritual drama at his life's core? What do Lewis's fictional and factual autobiographies reveal about his conversion and his efforts to explain and defend Christianity? How do his writings help readers come to grips with perennial spiritual questions involving miracles, suffering, sin, and salvation? Join Professor Markos for an eye-opening examination of why Lewis - the Oxbridge don and self-described, "very ordinary layman of the Church of England," touches millions of readers so deeply and is considered the most widely read Christian spokesman of our time. 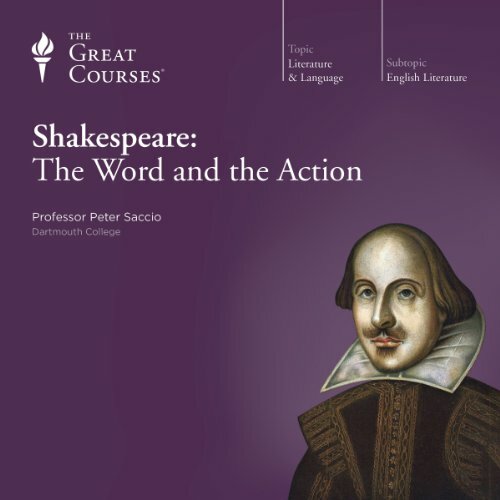 Shakespeare's works are among the greatest of humanity's cultural expressions and, as such, demand to be experienced and understood. 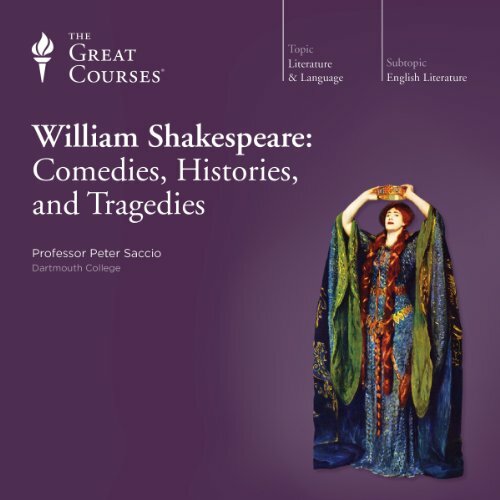 But, simply put, Shakespeare is difficult. 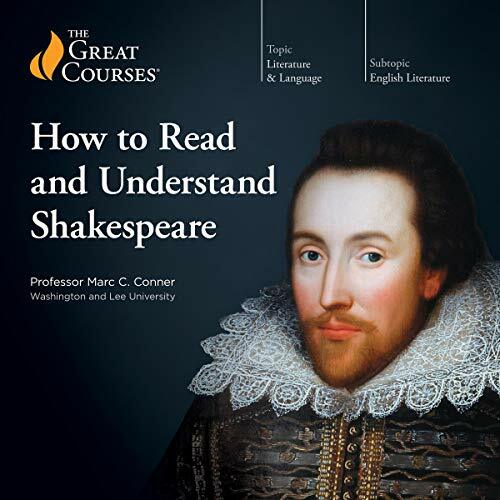 His language and culture - those of Elizabethan England - are greatly different from our own, and his poetry, thick with metaphorical imagery and double meanings, can be hard to penetrate. Hemingway. Fitzgerald. Faulkner. These and other giants of literature are immediately recognizable to anyone who loves to read fiction and even to many who don't. 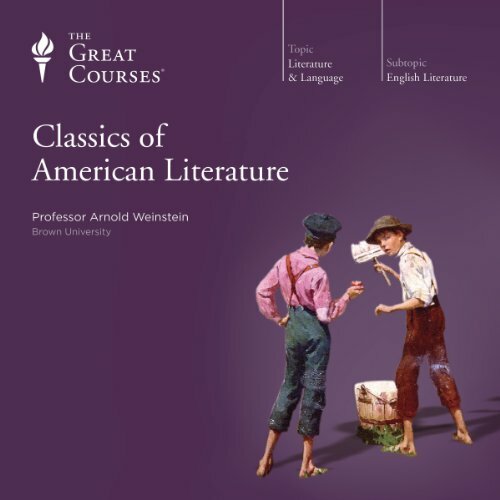 Now, thanks to these 32 lectures, you can develop fresh insight into some of the greatest American authors of the 20th century. 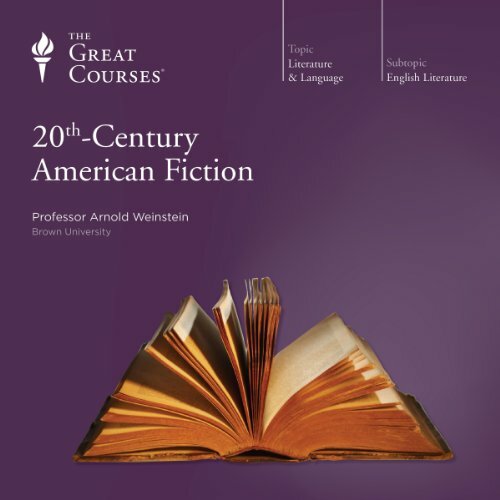 Professor Weinstein sheds light not only on the sheer magnificence of these writers' literary achievements but also explores their uniquely American character as well. Ulysses depicts a world that is as fully conceived and vibrant as anything in Homer or Shakespeare. It has been delighting and puzzling readers since it was first published on Joyce's 40th birthday in 1922. 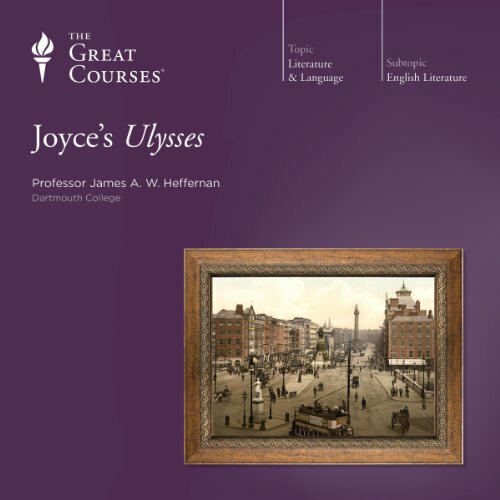 And here, Professor Heffernan maps the brilliance, passion, humanity, and humor of Joyce's modern Odyssey in these 24 lectures that finally make a beguiling literary masterpiece accessible for anyone willing to give it a chance. 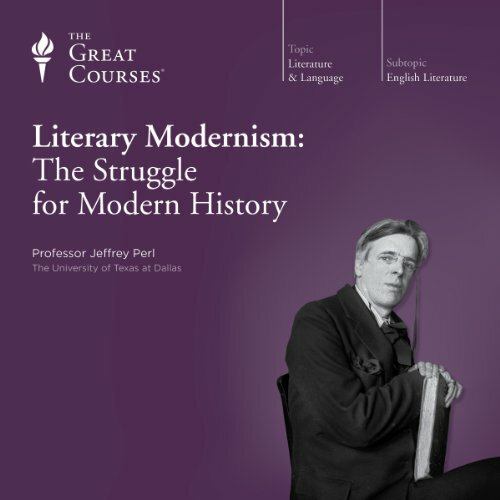 Professor Perl invites you in these eight lectures to abandon your preconceptions and consider some of the most controversial authors of the 20th century: the Modernists.Who were they? How did "classical" Modernists like Ezra Pound, T.S. Eliot, and James Joyce differ from "neo-Modernists" like Gertrude Stein and William Carlos Williams? What made them believe and write as they did? Why were political extremism, war, and self-destructive behavior such defining forces in their writing (and their personal demons)? 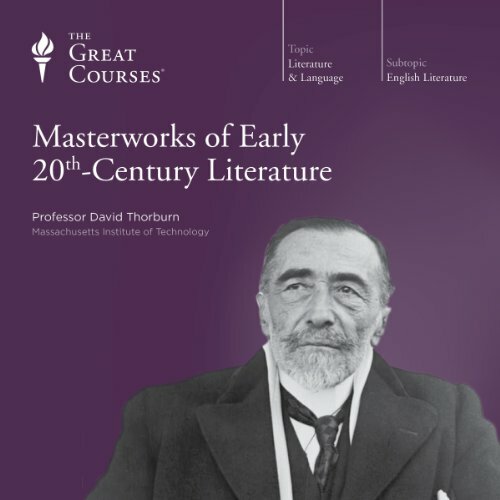 What do they have to say to us today in the 21st century?These lectures place literary Modernism within the wide-ranging context of the philosophy, literature, politics, and morality of its time. In doing so, they allow you to look more clearly at the writers and works who have contributed to the definition of human culture. You'll see Eliot, Joyce, Pound, Yeats, James, Lawrence, and others spring to life with their radical beliefs about art and their unforgettable novels and stories. These lectures do not shrink from the challenges imposed by exploring Modernism, or from challenging the answers that scholars have routinely accepted. Nor do they shy away from the difficulties of literary Modernism itself; a literary genre that intimidates many. 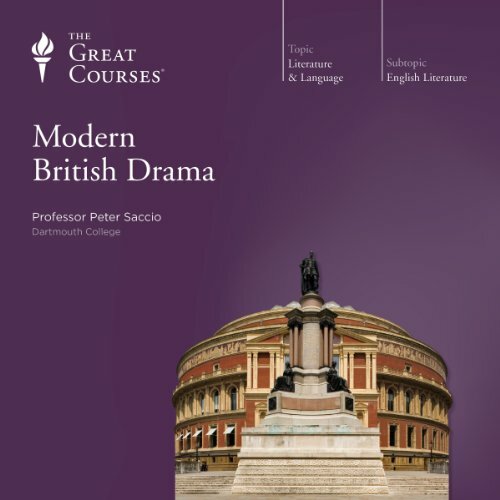 But despite all this, these lectures are brilliantly organized, crystal clear, and an invaluable tool for finally wrapping your brain around a dramatic roster of authors and an enduring canon of literature. 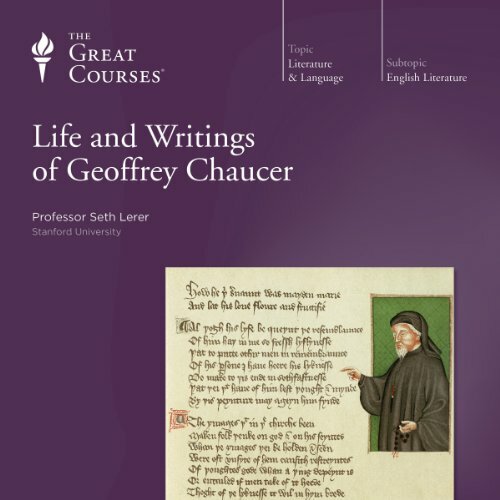 Geoffrey Chaucer is one of our grandest and most enduring poets; an architect of our vocabulary and our literary style. 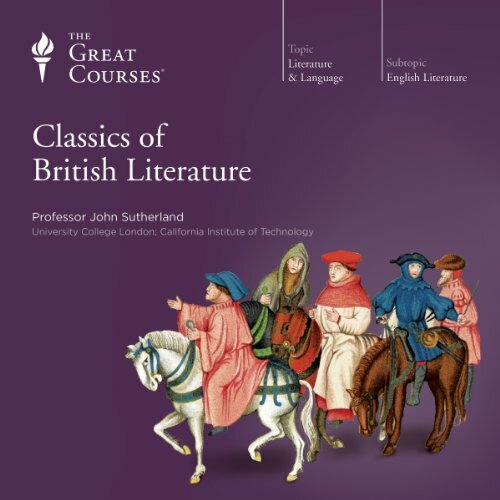 By examining the English writer's texts, from his short love lyrics to the copious profusion of character and incident that is The Canterbury Tales, these 12 lectures will prepare you for the challenges of Chaucer's oeuvre, and will provide an understanding of what makes him the true "father" of English poetry. There is no disputing that John Milton is considered one of the supreme writers in the history of English letters. Yet, for a number of reasons, many modern readers are unaware of the pleasures of his poetry and prose. 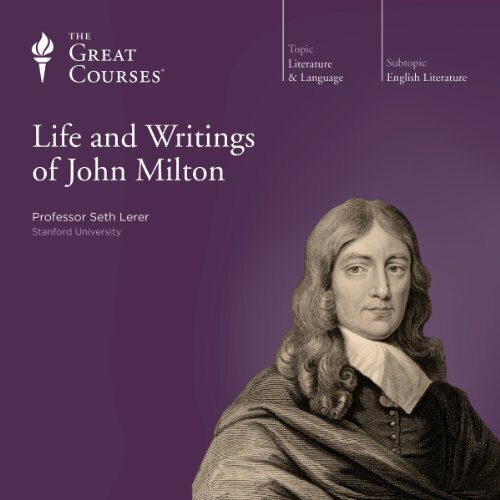 These 12 lectures examine Milton's life and work in order to understand the richness and depth of his poetry, its ways of representing 17th-century English life and culture, and its impact on later writers and on English literary history as a whole. What if you could travel anywhere, whether Europe, South America, or the remote reaches of the African continent? And what if you could choose not only your destination, but your era, as well-so that you might choose from the sparkling court society of 18th-century France, a 19th-century whaling ship out of New Bedford, or the streets of Dublin in the early part of the 20th century? What is the dynamic relationship between our culture's written and unwritten laws and its literature? How is that relationship evolving? 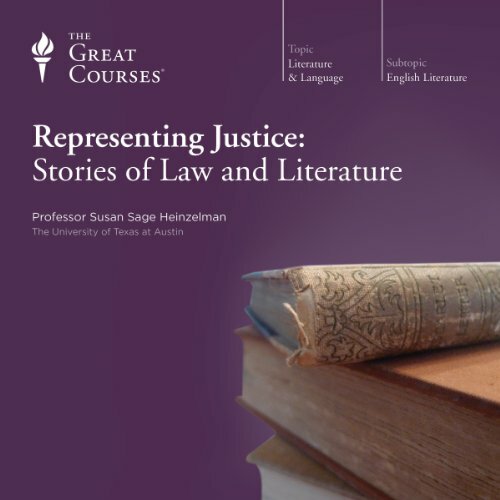 How do law and literature influence or reflect one other? And what lessons might we draw from their symbiotic relationship? Who can imagine life without novels? They have served not merely as diversions but as companions for so much of our lives, offering hours of pleasure and, at their best, insights few of us can ever quantify. But the simple joy of reading novels sometimes obscures our awareness of the deeper roles they play in our lives: honing our intellect, quenching our emotional thirsts, and shaping our sense of ourselves and of the world we live in. 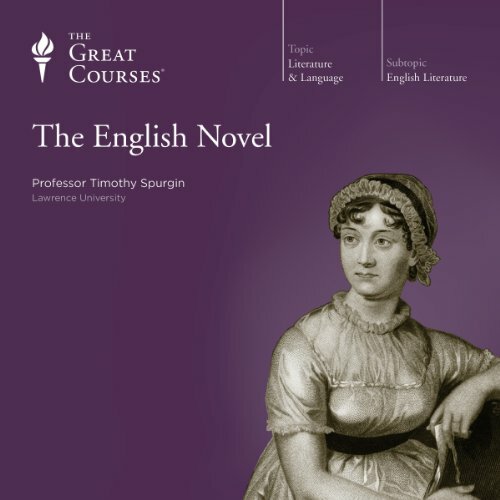 The verse of the English Romantic poets is as daunting in its scope and complexity as it is dazzling in its technique and beautiful in its language. 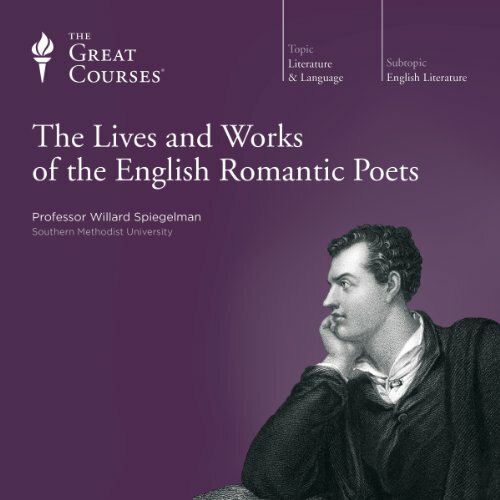 Now, in a series of 24 incisive lectures by an honored and distinguished teacher, scholar, and author, you can grasp how England's finest Romantic voices created their masterpieces. Best-selling books have played a critical role in influencing the tastes and purchasing habits of American readers for more than 100 years. But there is more to America's great best-selling books than the sales figures they rake in. 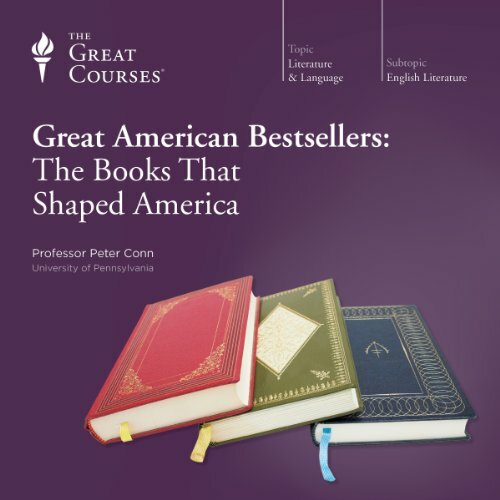 American bestsellers also offer us ways to appreciate and understand particular periods of American culture.In this series of 24 lectures you'll enjoy a pointed look at key best-selling works and their places within the greater fabric of American cultural history. 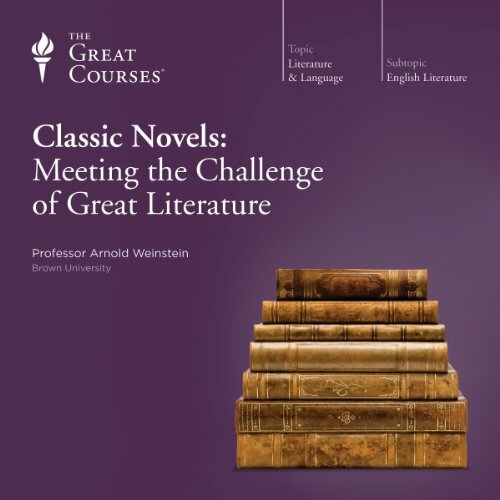 If you've ever longed to read the great Modernist novels of the early 20th century - perhaps James Joyce's Ulysses, Virginia Woolf's To the Lighthouse, or William Faulkner's Absalom, Absalom! - but have shied away or set them down because of their intimidating style, fragmented narrative, or lack of a clear plot, you no longer need to wait, or be reluctant to return. 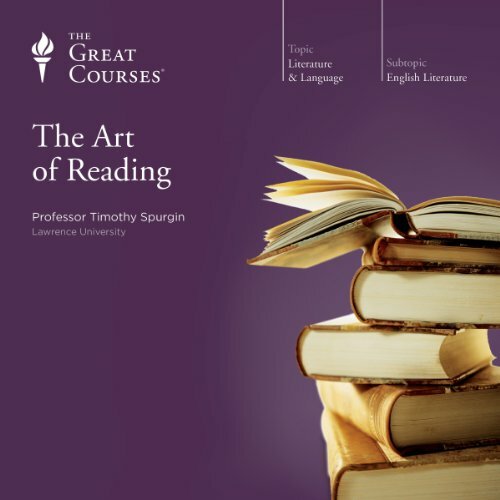 In this series of 24 lectures, an acclaimed literary scholar and award-winning teacher has created an accessible gateway to this remarkable literary movement. Samuel Clemens, the man known to history as Mark Twain, was more than one of America's greatest writers. He was our first true celebrity, one of the most photographed faces of the 19th and 20th centuries. 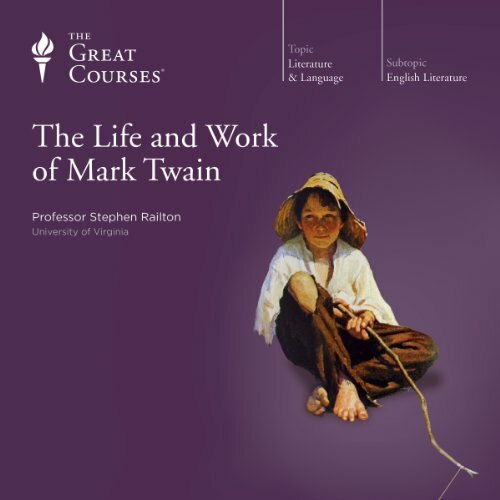 This series of 24 lectures by an acclaimed teacher and scholar explores Twain's dual identities-as one of our classical authors and as an almost mythical presence in our nation's cultural life.